Brian Wood has been serving Glendora and the surrounding communities for over 34 years. Our technicians take pride in their work. 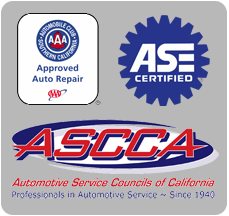 They have a combined total of over 140 years in highly-trained automotive experience. 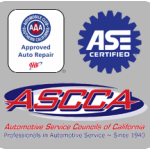 Our shop is a general auto repair facility that provides everything from routine maintenance to extensive auto repair and diagnosis.